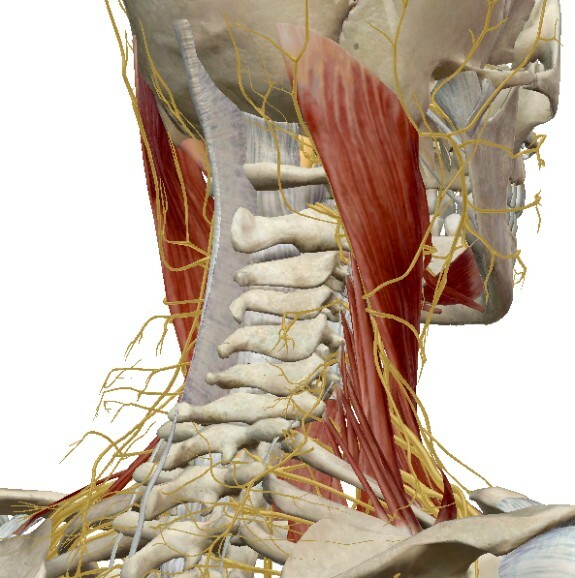 between the TMJ and the cervical spine. greatly increases practice visibility and patient referrals. This webinar presents effective and safe alternatives. containing information about joining the webinar. A webinar replay will be made available to registrants the following week. 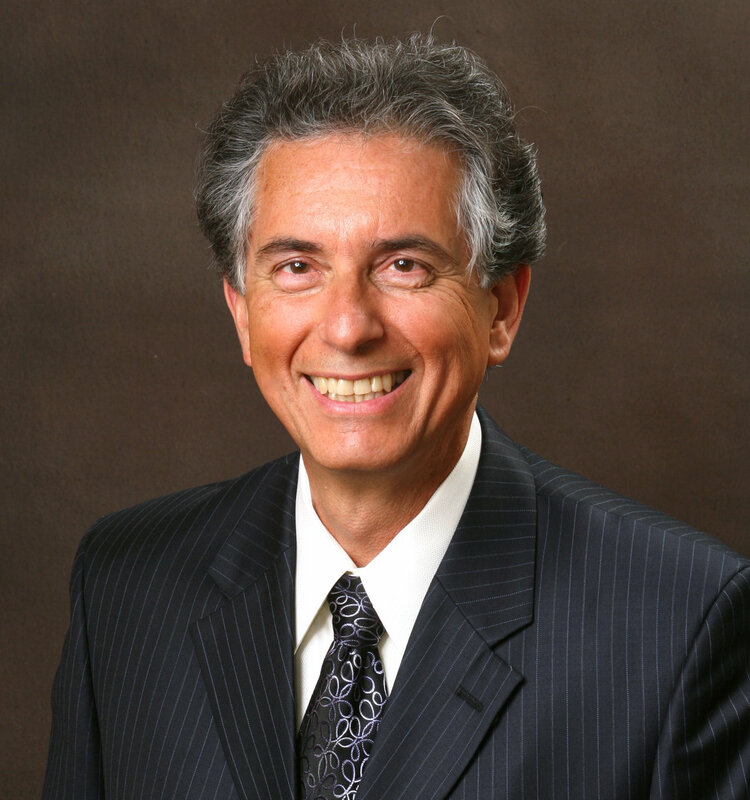 Dr. Marquina is known for his enjoyable and effective teaching style and down-to-earth, hands-on approach to laser therapy. He is a developer of photonic and bioelectromagnetic systems and treatment protocols and an author of scientific chapters and articles in healthcare texts and journals.